Cat and Dom were a truly special couple. 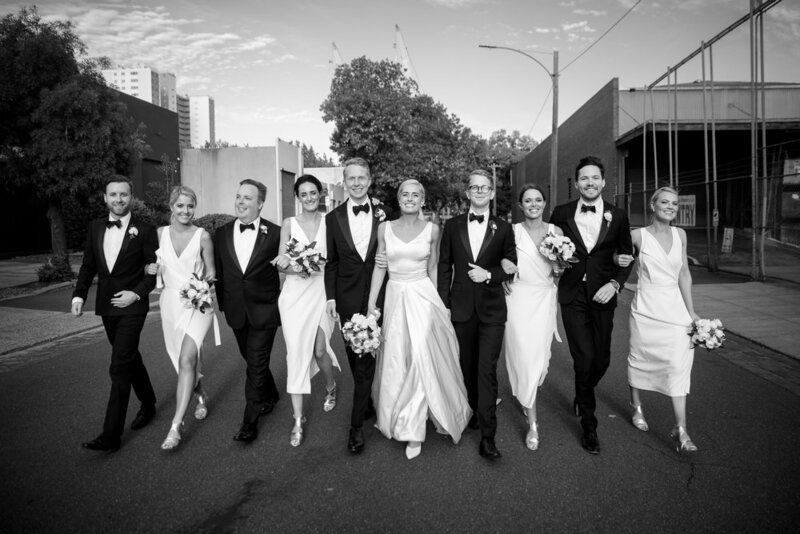 Flying home from New York to get married in Melbourne with their favourite people, they had a beautiful celebration at Two Ton Max in North Melbourne. They even stopped at the hospital on the way to the venue to visit Cat’s grandmother, who was too unwell to make it to their special day. You can see the love these two have for each other and their families in each and every photograph.